On this page you can consult informations about distances and roadmaps from Ceduna Airport to major cities and places in Australia. 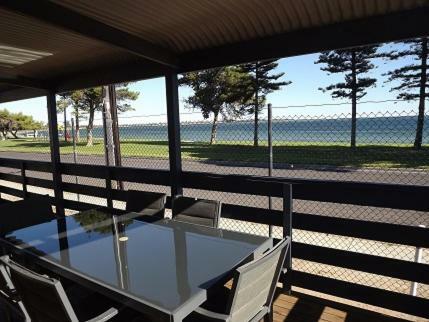 Relax in your beachfront, 3-bedroom cottage at Seaview Cottage Ceduna. 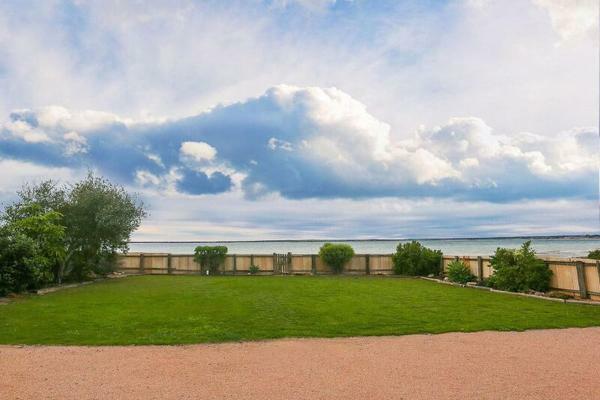 Just a 5-minute drive from Ceduna town center, the cottage features a fully equipped kitchen and a patio with sea views. This hotel is 4.87 km from city center. 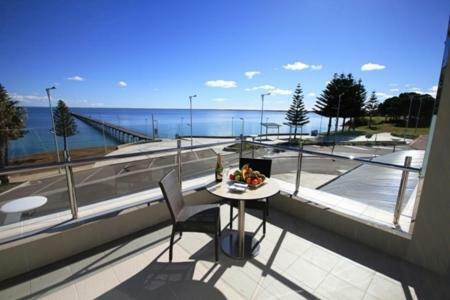 Located on the beachfront, only a 2-minute stroll from the town centre, Ceduna Foreshore Hotel Motel offers air-conditioned rooms, many with beach views. The on-site bistro offers both indoor and outdoor dining. This hotel is 2.74 km from city center. Highway One Motel offers accommodation in Ceduna. Free private parking is available on site. All rooms are fitted with a flat-screen TV. Certain units feature a seating area for your convenience. The rooms are fitted with a private bathroom. This hotel is 2.97 km from city center. Ceduna Foreshore Caravan Park is set in Ceduna. Complimentary WiFi is available. There is also a kitchen in some of the units equipped with a microwave, a toaster, and a fridge. This hotel is 2.69 km from city center. BIG4 Ceduna Tourist Park is located on Eyre Peninsula in South Australia. Complimentary WiFi is offered. The property offers 2 or 3-bedroom cabins. They contain a bathroom with a walk in shower and and a separate room with a toilet. This hotel is 2.20 km from city center. 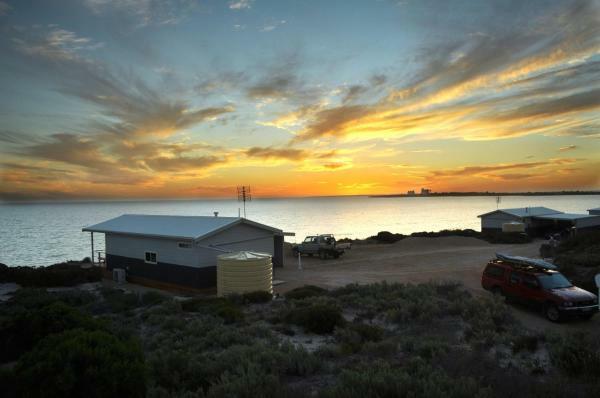 A1Cabins is situated in Ceduna. Complimentary WiFi is featured. All units feature air conditioning and a flat-screen TV. A microwave and fridge are also available, as well as a kettle. A car rental service is available at the holiday park. This hotel is 1.99 km from city center. Offering an outdoor pool, East West Motel Ceduna is located in 5 minutes' drive from Shelly Beach. All rooms offer a TV and a refrigerator. Guests enjoy free on-site parking, 1-hour of free WiFi access and a games room with a billiards table. This hotel is 1.62 km from city center. 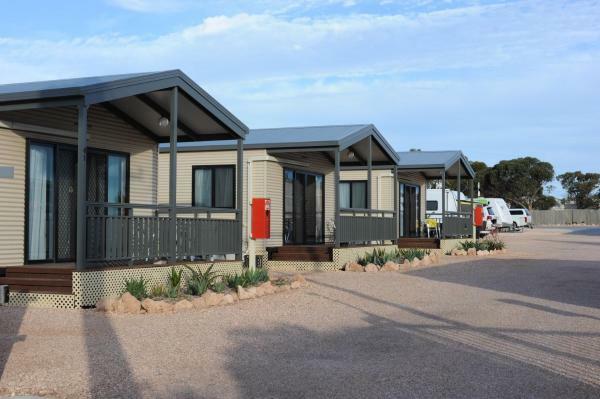 Situated in Ceduna, Ceduna Shelly Beach Caravan Park features a spa and wellness centre and BBQ facilities. With a garden, the property also has a terrace, as well as a shared lounge. The accommodation offers free WiFi. This hotel is 2.98 km from city center.